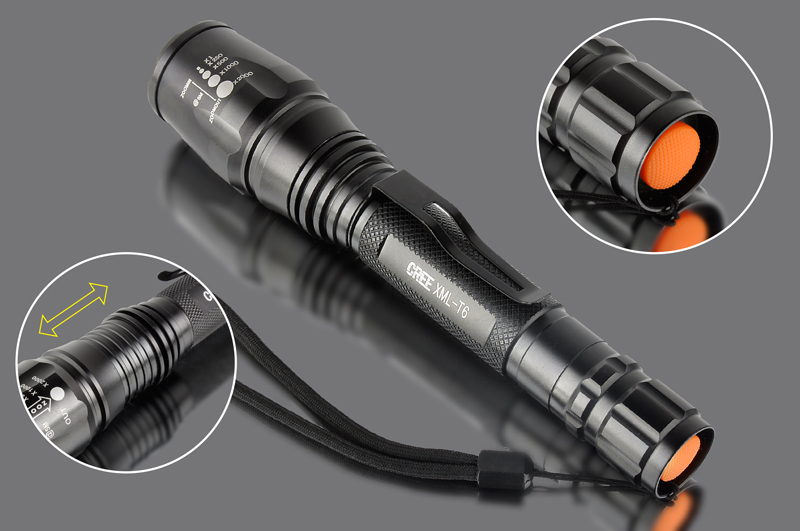 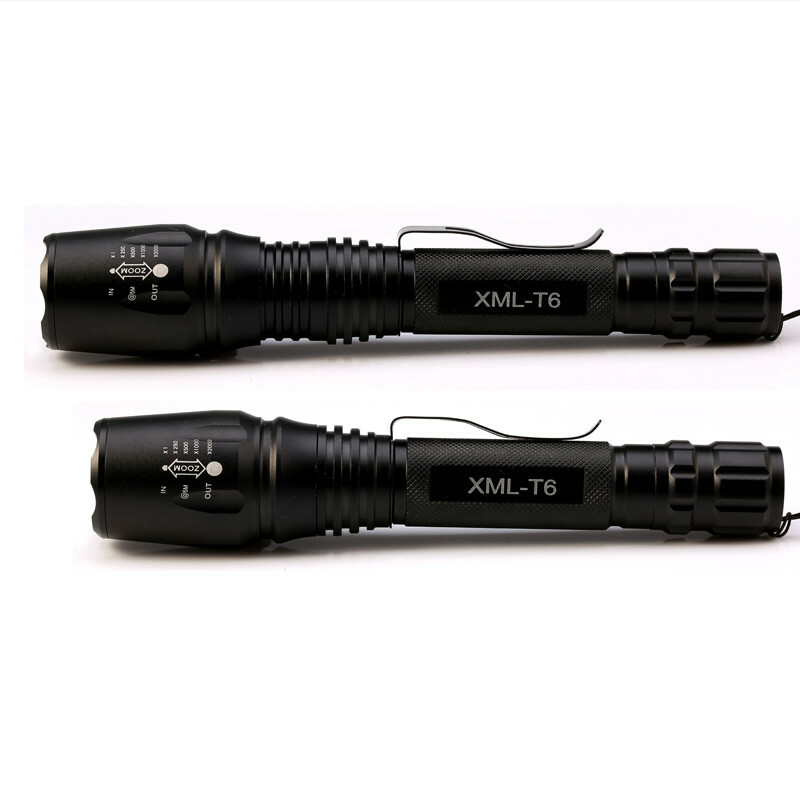 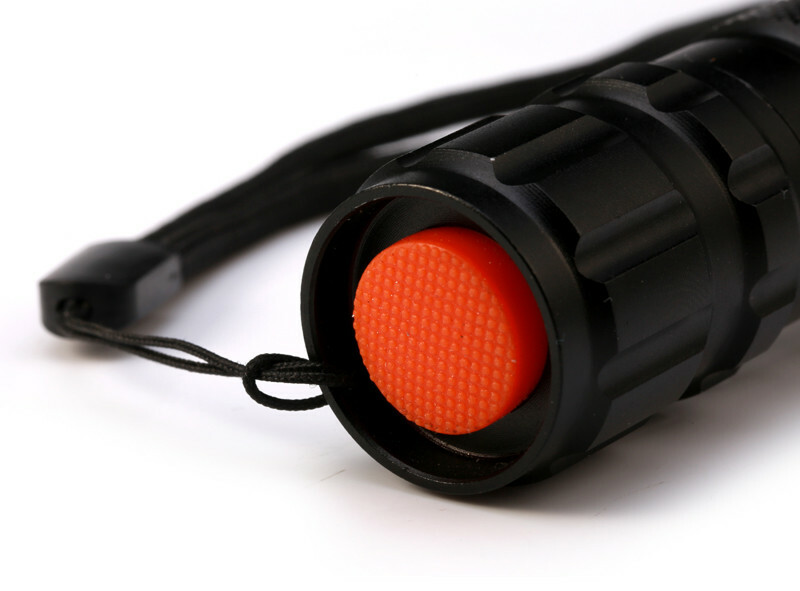 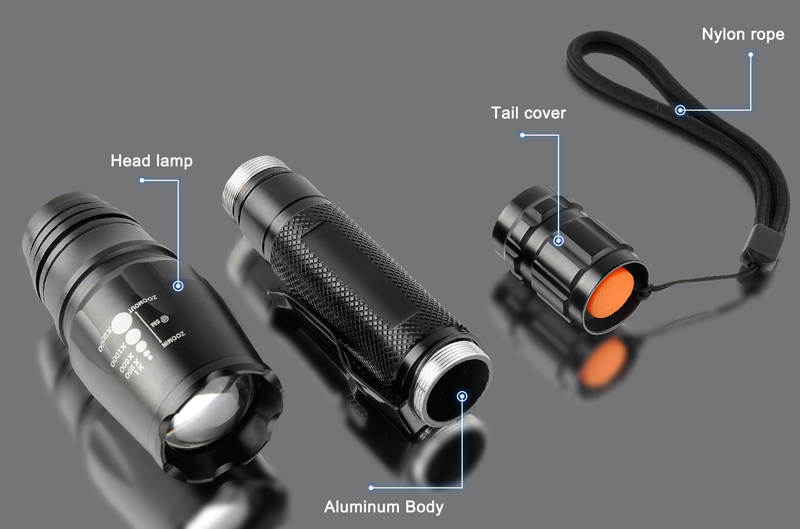 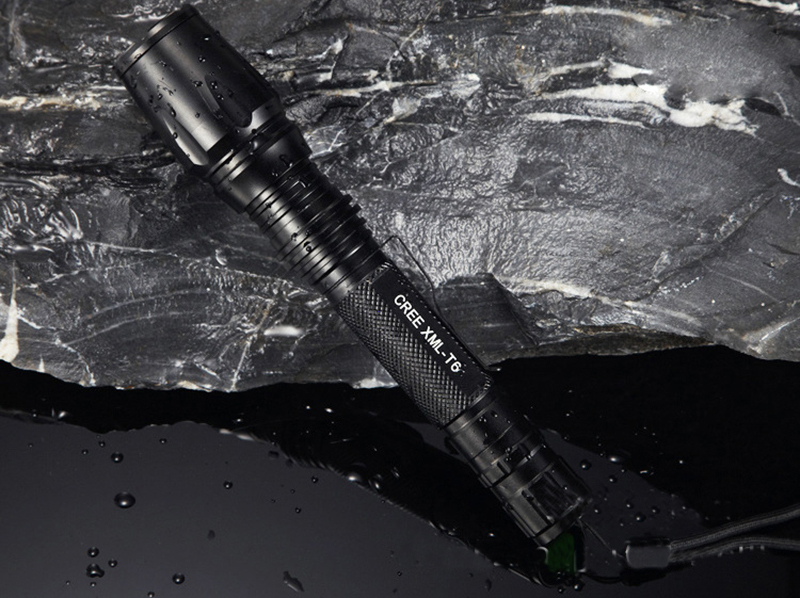 This zoomable LED Flashlight is built from high-quality aluminum (alloy), and it has a very solid construction. 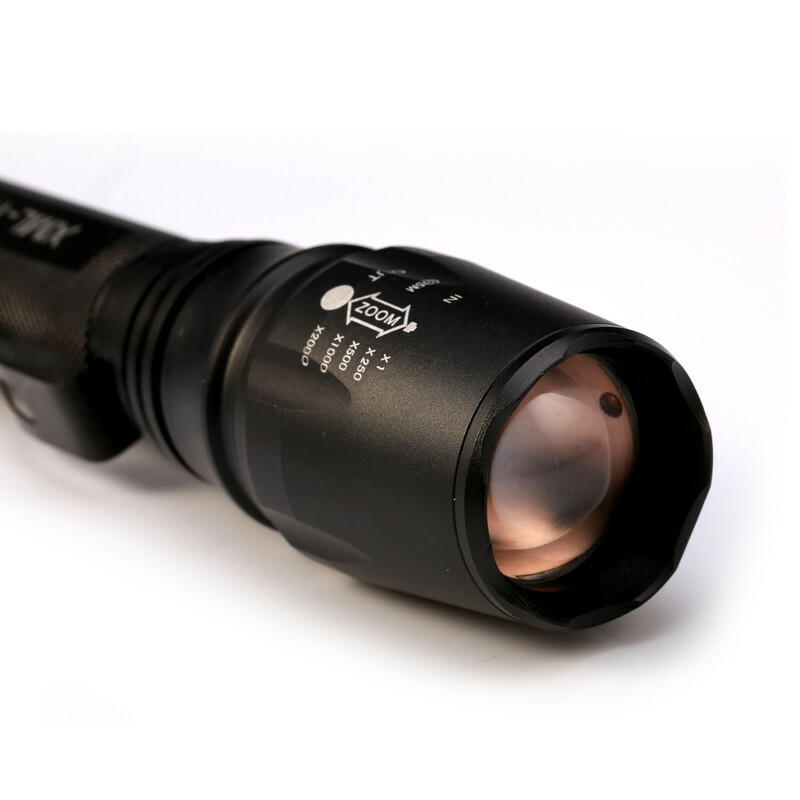 Internal wiring applies the high efficient booster circuit and can utilize the batteries in the largest extent. 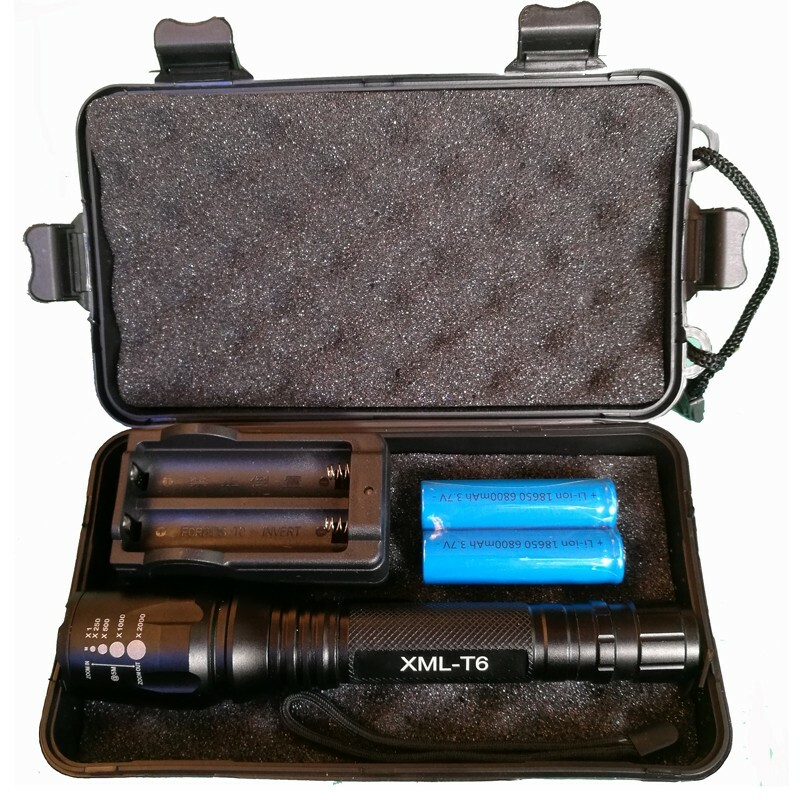 This is a great product for tactical, law enforcement, EMT, military, etc. 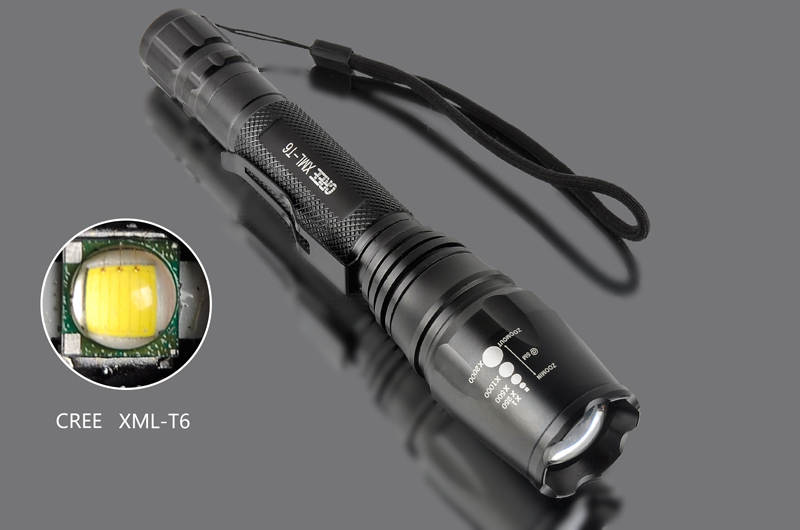 Max output: T6: 6000 lumens.